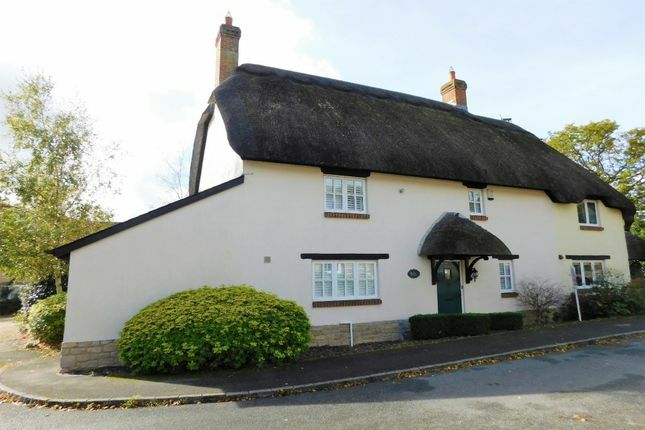 Turners Property have the pleasure in offering for sale this semi detached four bedroom thatched cottage located in the popular Dorset village of Lytchett Matravers. The property offers immaculate accommodation throughout and has a wonderful blend of modern and traditional features. Wooden doors with black ironwork and wooden beams are consistent throughout the property and the current owner has invested heavily in the bathrooms and kitchens by laying high quality sparkling floor and wall tiles. The living room with feature fireplace leads to the newly installed orangery which is a bright and airy space and leads onto the south facing enclosed rear garden. The large separate dining room leads to the fourth bedroom at the side of the house. 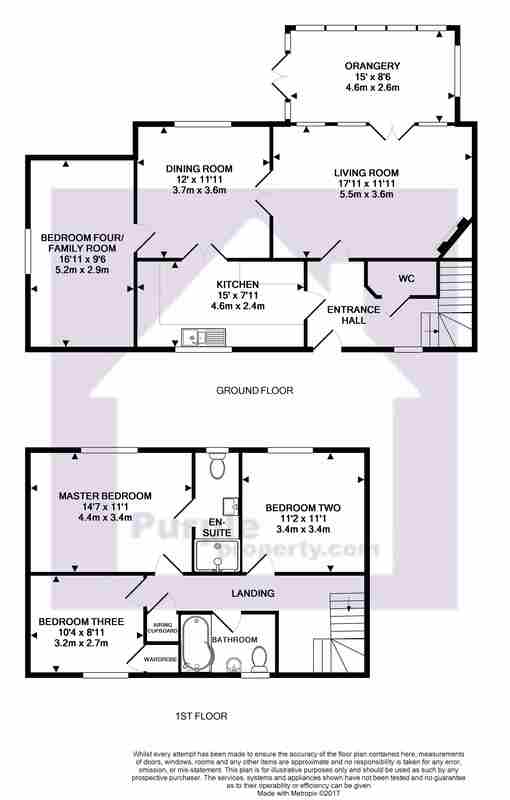 Upstairs there is an ensuite to the generous master bedroom, a further 2 double bedroom and a spacious family bathroom. Outside there is off road parking through a secure gate on a gravel driveway, and south facing enclosed rear garden with lawn, patio, gravelled borders and a summerhouse. Book your viewing appointment today by contacting Turners Property. A family interest is disclosed in this transaction as per the Estate Agents Act 1979. Property descriptions and related information displayed on this page, with the exclusion of Running Costs data, are marketing materials provided by Turners Property, and do not constitute property particulars. Please contact Turners Property for full details and further information. The Running Costs data displayed on this page are provided by PrimeLocation to give an indication of potential running costs based on various data sources. PrimeLocation does not warrant or accept any responsibility for the accuracy or completeness of the property descriptions, related information or Running Costs data provided here.